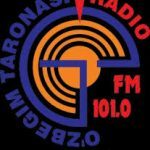 Radio O’zbegim Taronasi is one of the most famous online radio station on Uzbekistan. 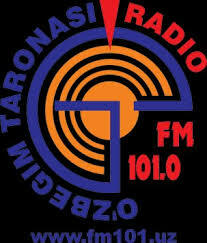 Radio O’zbegim Taronasi is streaming on air at FM 101 MHz. This radio station is broadcasting from Tashkent, Uzbekistan. It is a 24 hours live online radio station playing pop and local music around the clock.